Master baths should be a space that you love, feel relaxed in, and enjoy using each and everyday. 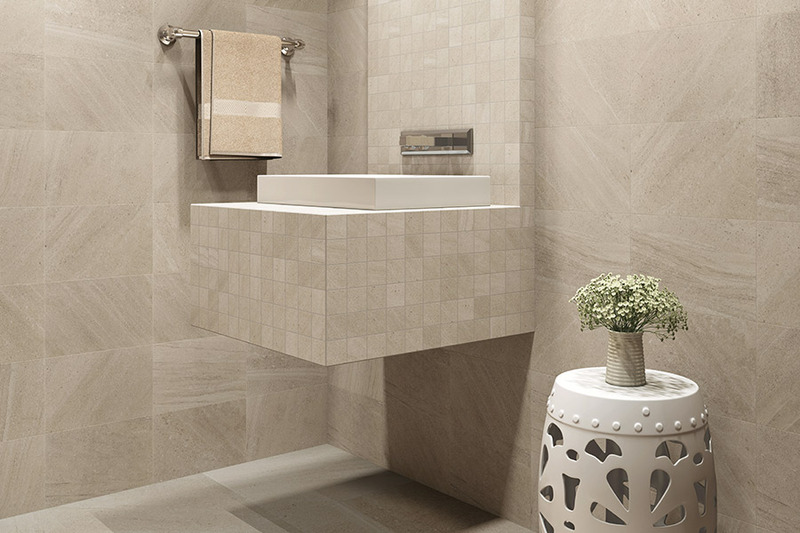 Your floors set the mood of your space so having the right tile floors in your bathroom can really create a sophisticated and elegant bathroom that you will love using for years to come. 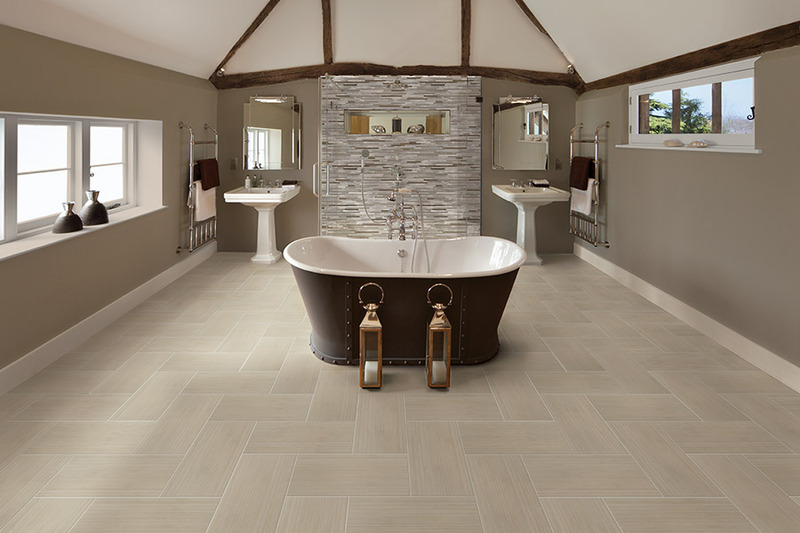 Tile flooring is a great option for master baths because of its versatile styling and design and ability to get wet. Tile flooring is durable and comes in a polished or matte finish. We have an extensive collection of tile flooring for you to choose from to really create a unique master retreat for your home. Many homeowners choose to use the same flooring in walk in showers as they do the main flooring to create a seamless, clean, and uniform look. Get design ideas with our expert team during your free in home estimate.